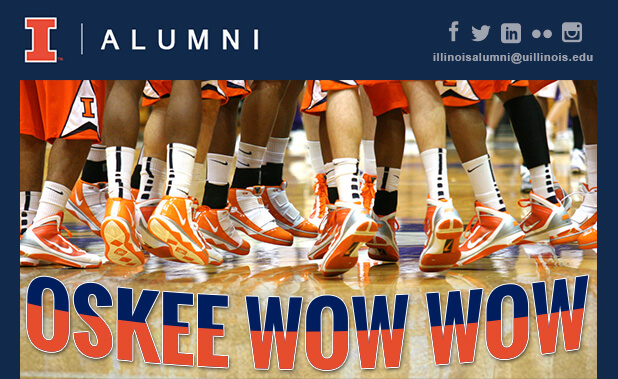 You’re invited to join fellow Illini and friends for a pre-game party prior to the Hoophall Miami Invitational Illinois vs. Virginia Commonwealth men’s basketball match-up. Includes lunch buffet and soft drinks. Illinois Alumni Club of South Florida. Need tickets to the game? Purchase tickets here.